You’re ready to launch your blog, it’s time to set your relative genius free into the world. You’ve set up your website and it’s time to gather your resources as you prepare to write meaningful posts. Now it’s the crucial moment to learn to write your blog posts for seo. Your writing should be relevant, high quality, and boost your search ability in Google or other searches. Seo, or Search engine optimization is your top priority if you want to drive traffic to your website. It may sound intimidating, (search engine what?) but it’s simple process once it’s been applied, and so worth the effort as well as a final “make or break” in successful blogging. If you’re new to the concept, don’t worry, it doesn’t take a huge design firm to employ, anyone can learn how to write blog posts for seo. 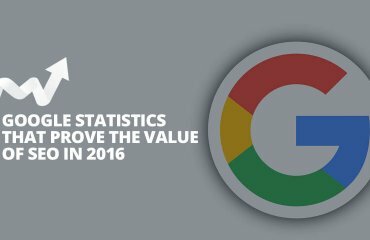 It’s all a matter of using the keywords and web tools to match user searches and google result criteria. 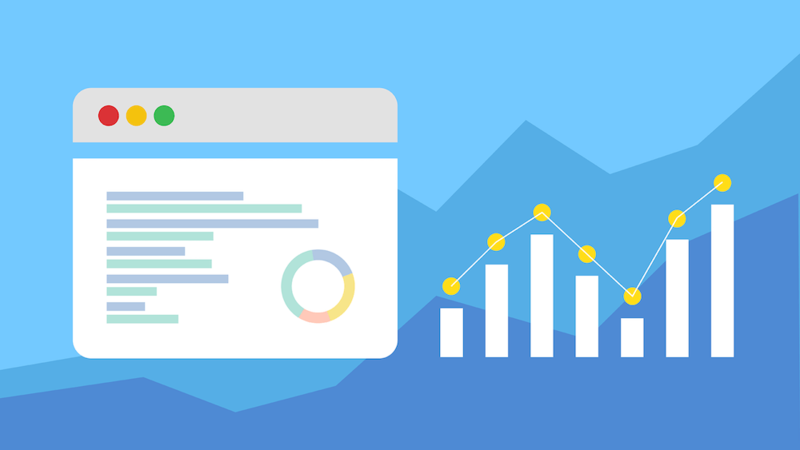 There are many options available like Google Adwords and Google Analytics which aid in testing search ability, as well as researching the best keywords and search trends. If you’ve never written a blog post for seo before, then you may not know what makes it pertinent. The Internet is huge and vast with all kinds of information, when a search is entered in Google, it immediately scans the Web for relevant information, Google and search engine alie use little “spiders” that crawl through hundreds of pages at rapid speed to deliver instant results. That’s why it’s necessary to define your main target audience and the demand as well as the need your products and site will meet. as well as get it on the right path so that they will see it. Otherwise your post will go on unread and that’s fine if your intention is to make a private or semi-private site, but if you want to enable a wide scale discussion, you need to apply the principles of seo to get your ideas out there. 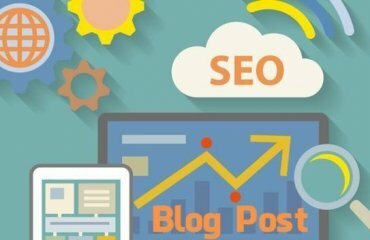 While keywords are a main component, that’s not enough, other highly recommended focus areas on the list of how to write blog posts for seo are in the connecting and designing of active links and real network connections. If you want your site to be taken seriously, it’s best to use your own custom domain and host provider. Mobile adaptability is huge too, since searches provide mobile users with tailored results. Most providers have mobile friendly themes to choose from. 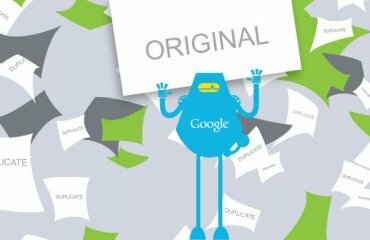 Google and other search engine bots rank posts in dedicated pages with relevant content over posts from third party or massive social media sites. An eloquent post about fine wine and cheeses will stand up and out rank more in a search query if it’s from a site with similar content throughout, like foodie site, versus a Facebook or public platform with tons of other topics to compete with. Check out different services and find the one best fit for for your unique mission. You also want to include images with alt text. If you do not have a photography background then spring for a solid stock site You can add keywords in alt text via the website builder in your hosting package. Be sure to use quality photos that enhance your blog readers experience, because reader traffic and user interaction is another rank in successful posts for seo. Including legitimate back links to other active sites, social media interaction, and a concise page description, keyword url, as well as internal, and external links highlighted in keyword anchor text in and around your post. This will boost your search optimization significantly. Remembering it all can feel overwhelming. One thing I find that is helpful to use is an seo checklist for each blog post until you get the hang of it all and seo becomes second nature. You can build your list from articles like this one and also download readymade guides and checklists for free from Pinterest or your host providers. Scope out the array or resources and what is available to you. It shouldn’t cost much if you just spend a little time learning. If you have any troubles with SEO, our seo company can help you, call us today. and ways to include them in your text without sounding like an SEO drone. Use the alt text behind quality images. You can find out how to do this by looking at you providers site building tools and tutorials and searching the how to directories. Use back links to other active sites throughout your paragraphs wherever possible with keywords in the anchor text (this means the text displayed in the link). You’ll want to write a short but informative page description for Google to display just below the web address in the list results. Keep the title short and sweet and the articles at minimum of 500 words. Make sure the description and header tag match and double triple quadruple check. Avoid duplicating content anywhere outside the original page so as not to appear as spam to the search engine, search engines will find duplicated articles and either split the traffic flow or disregard altogether, neither of which is a good thing. What you can do is link to your own published work in other places, it’s always good to work with social media connections but only if they are accounts that you will regularly use. You have to commit. If you link to Twitter and then your followers see a barren Twitter account they aren’t likely to trust your future posts anymore. Definitely include hashtags where applicable. Most of all, however, make your mission to provide genuine and meaningful blog content. Without a doubt the rules of SEO will only go so far without a good reason for readers to engage your writing over and over again. Write the blog you want to read yourself, and the rest will fall into place.